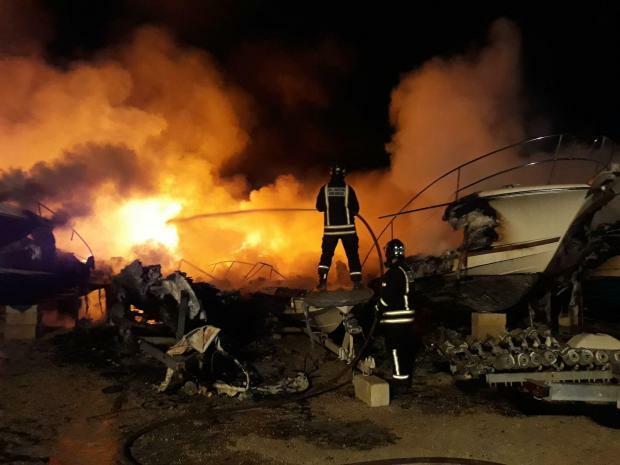 Nineteen yachts were destroyed by a fire which broke out in a boatyard off Għargħur early on Thursday morning. 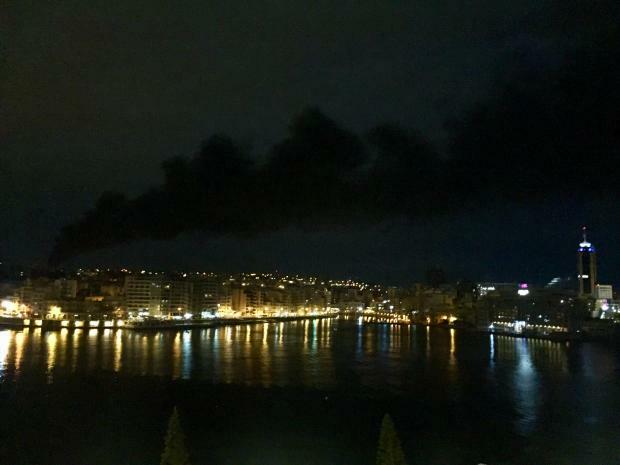 The incident happened in Tal-Balal just before 1am. 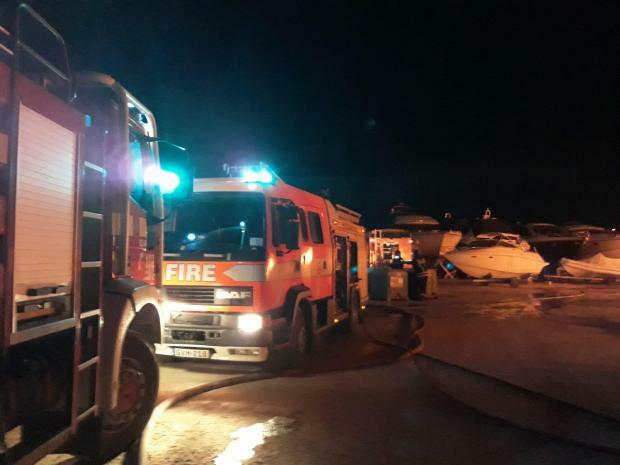 The Civil Protection Department said 19 boats and yachts were involved in the fire, with personnel managing to prevent the fire from spreading further. 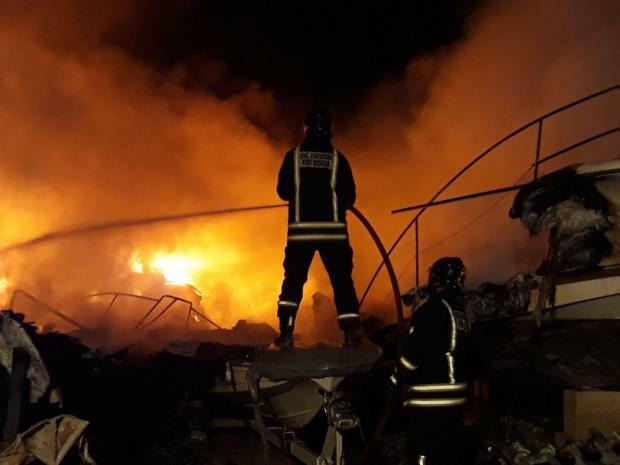 The operation lasted over seven hours involving four officers, 14 firefighters, and eight fire trucks. No less than 180,000 litres of water and 7,000 litres of foam were used to bring the inferno under control. The police said there were no injuries. 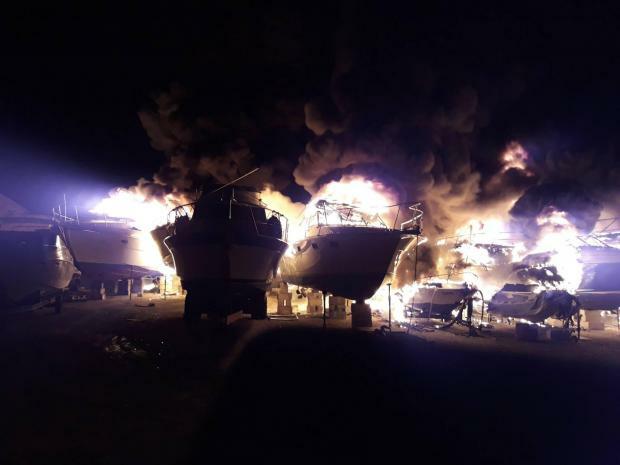 A woman who was on the scene, Lilian Chetcuti Riolo, reported on Facebook that for a time the fire was out of control and firemen were doing their best to stop other boats from catching fire. "A few boats over €250,000 each," she said. 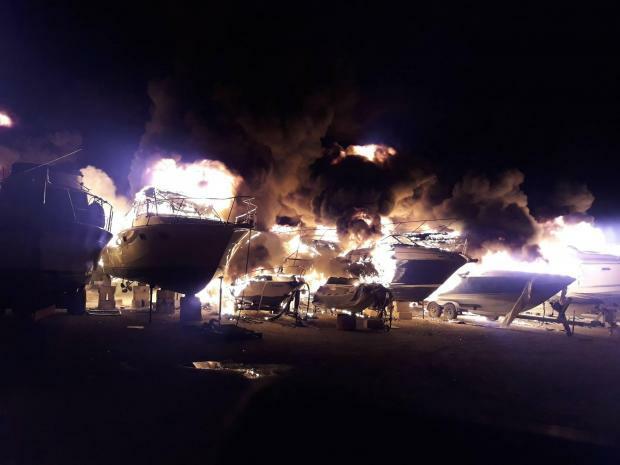 A man reported how boat owners were seen crying in the boatyard as months of hard work went up in smoke. Photos: CPD Deputy Director Peter Paul Coleiro.